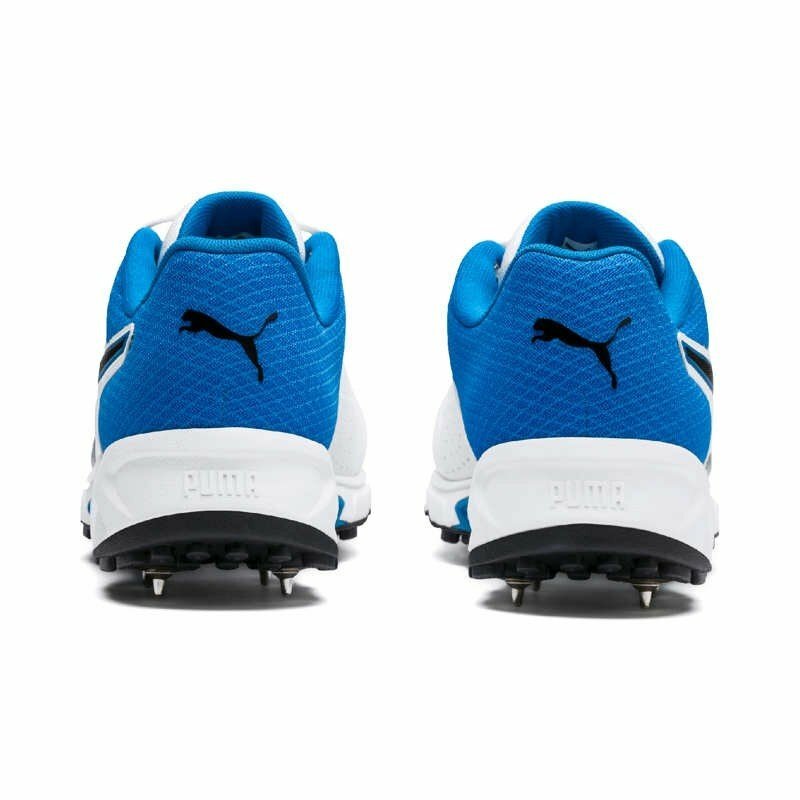 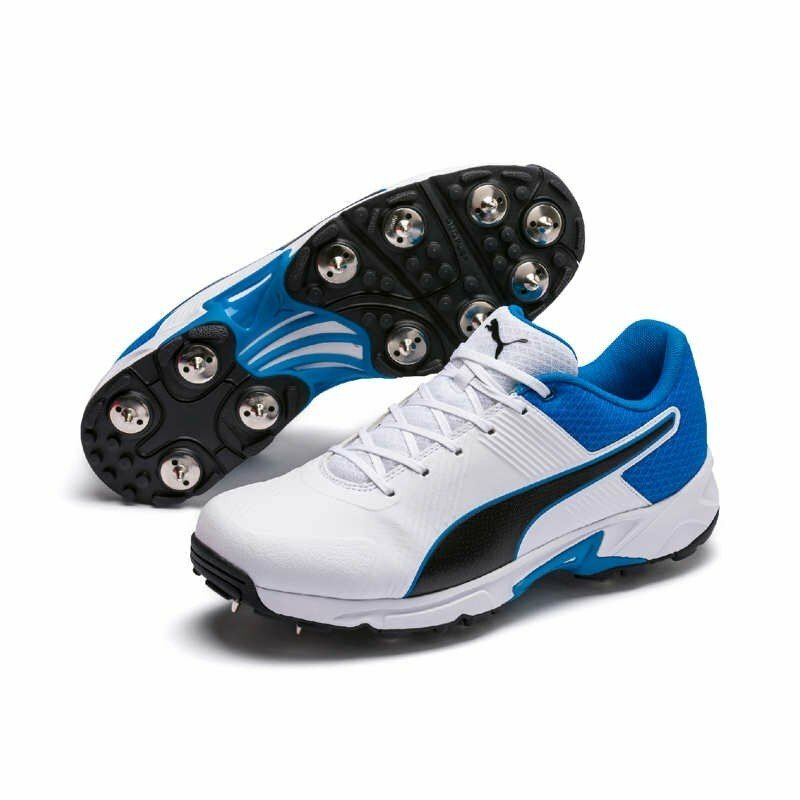 NEW FOR 2019: The Puma 19.2 Spike Cricket Shoes. 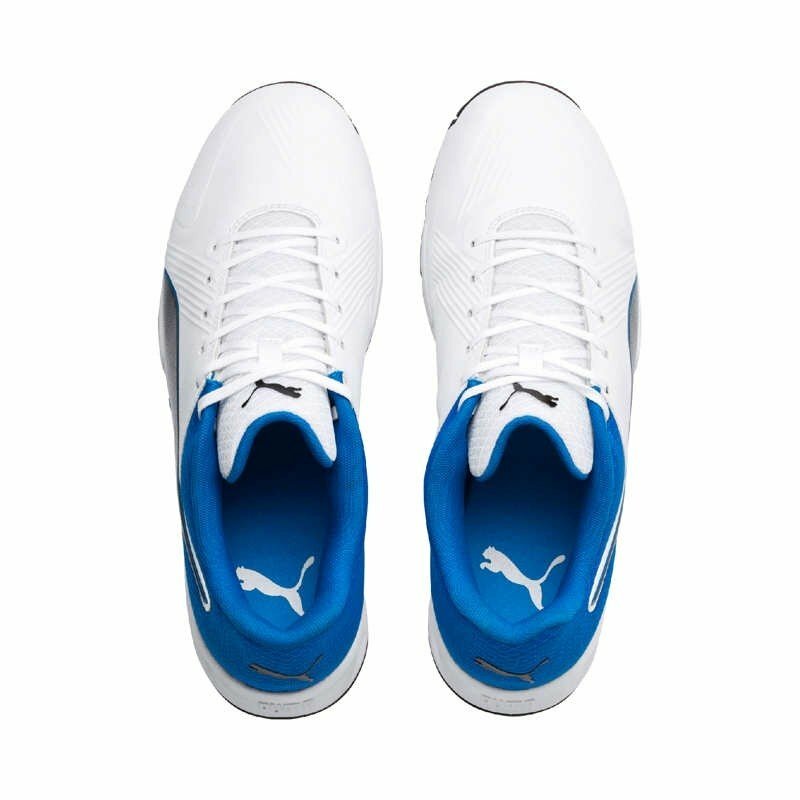 Endorsed by Indian icon, Virat Kohli. 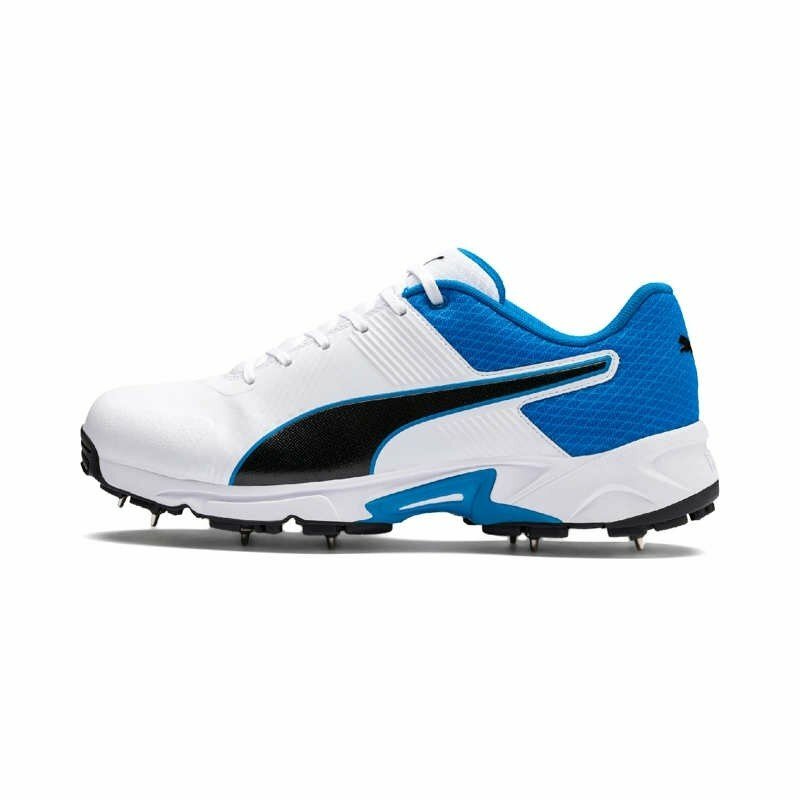 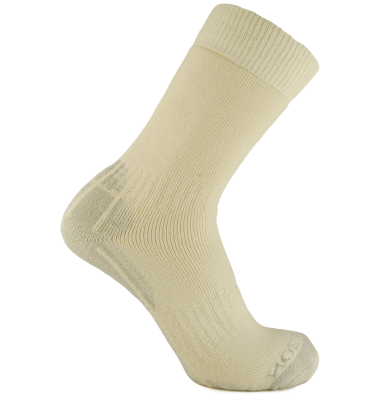 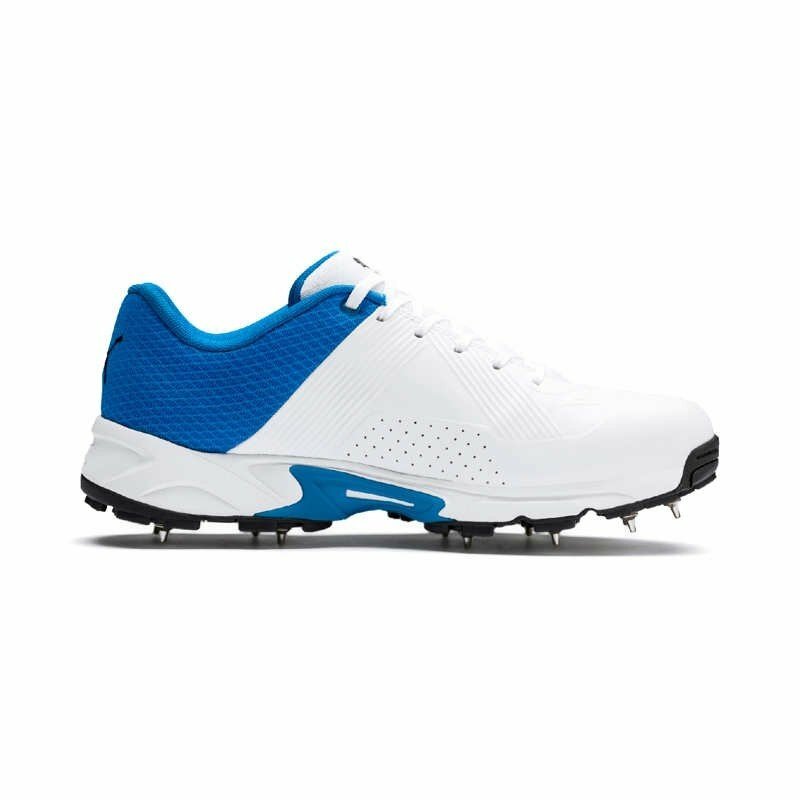 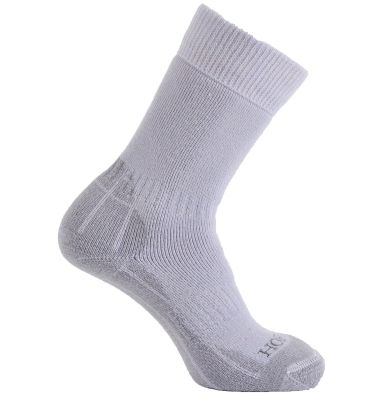 An innovative cricket shoe with an appealing look, designed to be one of the lightest shoes in cricket. 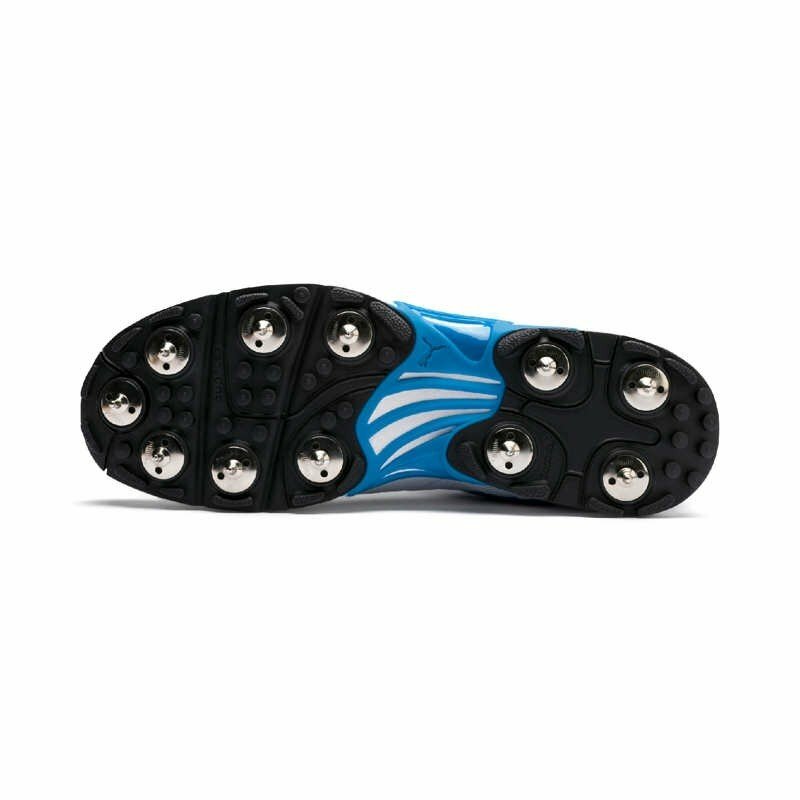 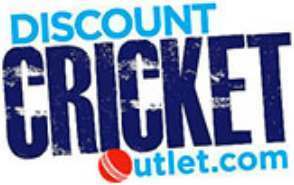 A combination of protective, lightweight materials allow cricketers to travel across the turf rapidly, whether it is for that one hand pick up and throw out in the deep, or turning for that sharp two, giving you the edge on the pitch.